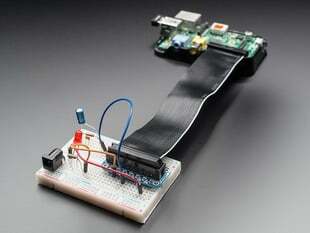 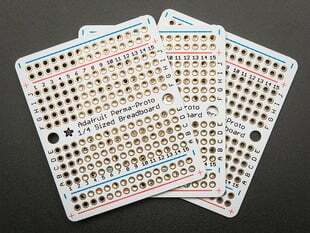 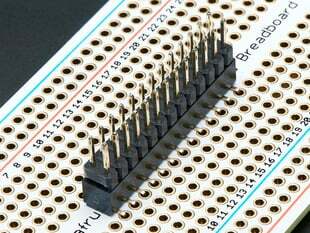 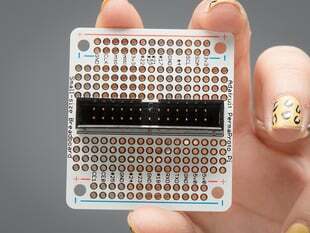 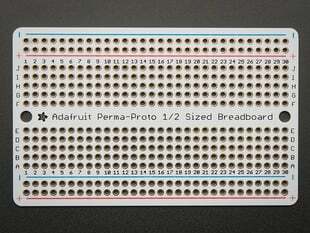 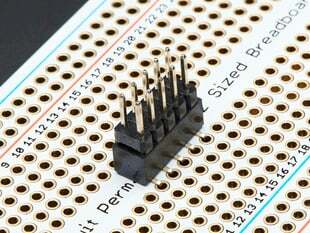 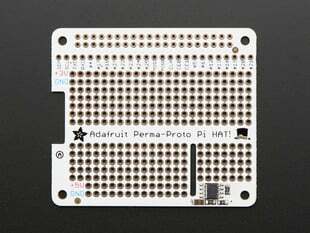 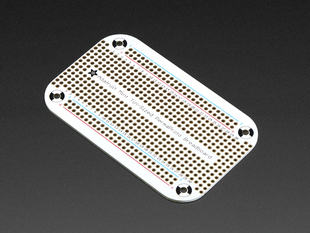 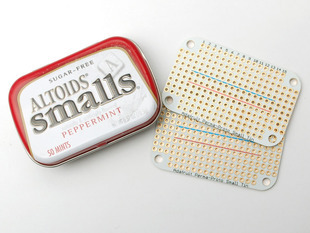 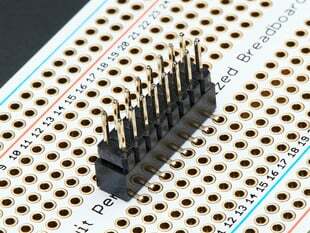 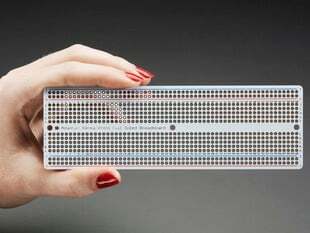 Add a micro-slice standard solderless breadboard to your Perma-Proto or other perf-board. 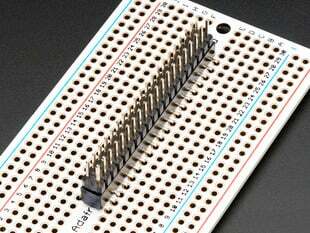 This 4x4 point solder-less breadboard is a good way to add some solderless prototyping space if you just need to have a couple points. 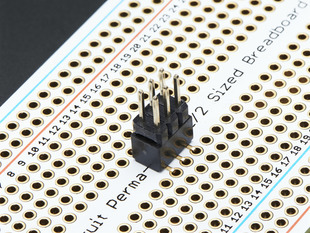 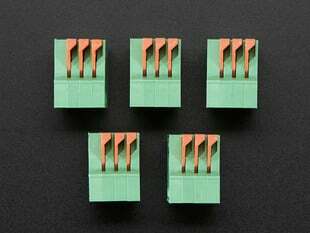 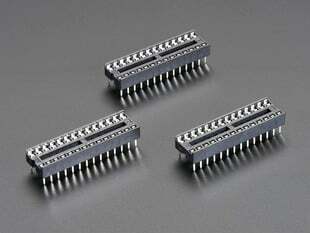 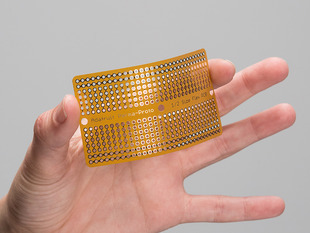 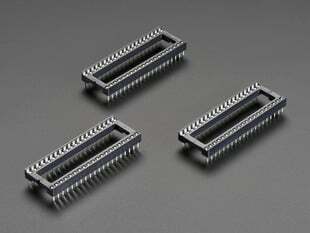 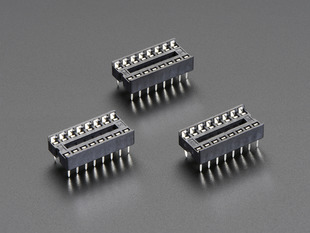 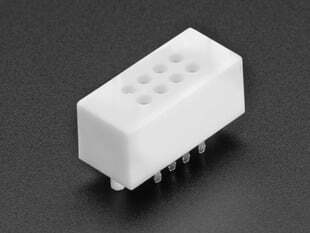 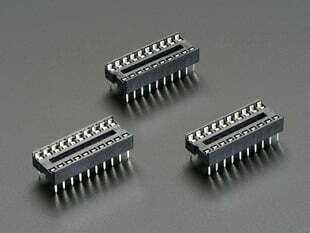 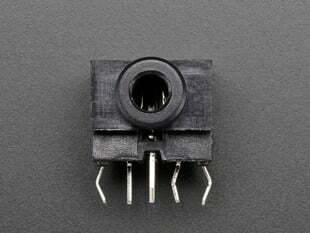 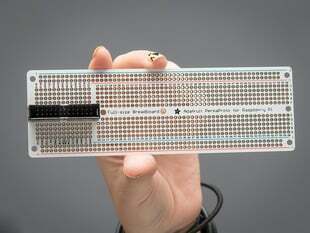 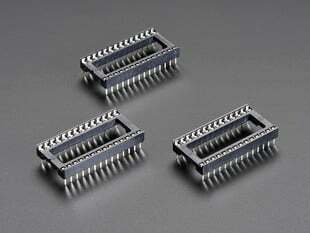 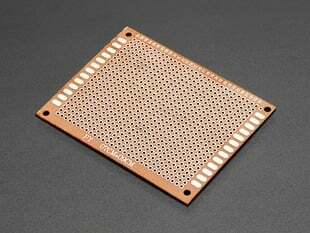 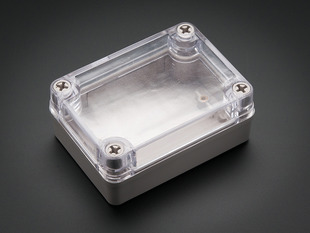 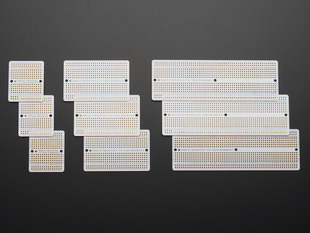 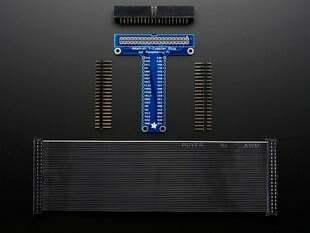 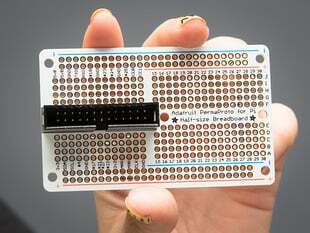 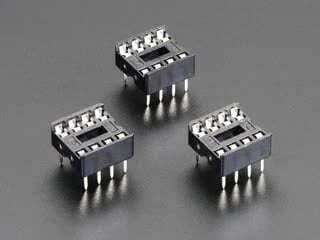 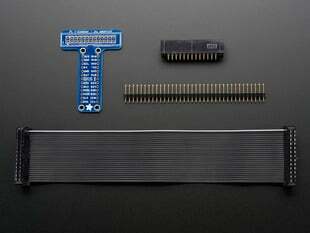 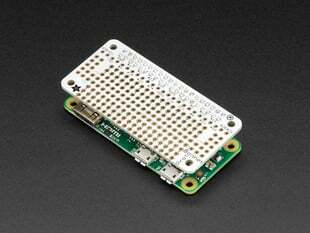 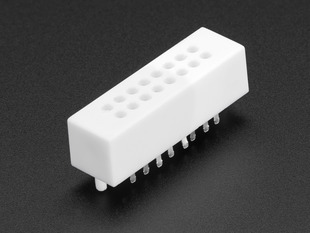 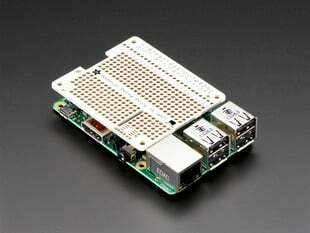 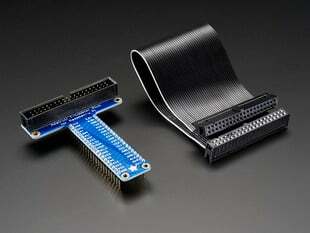 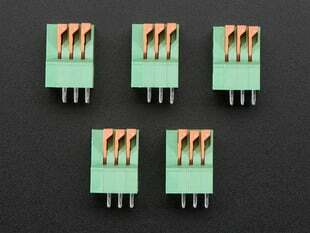 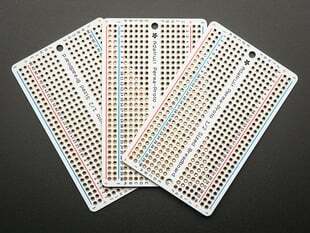 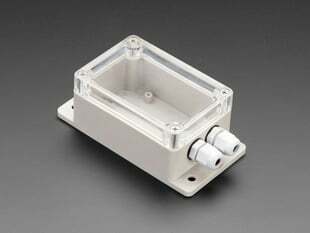 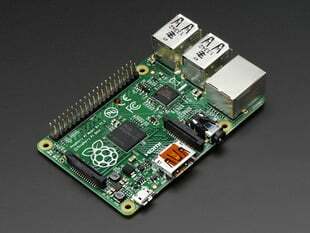 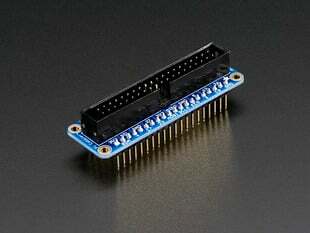 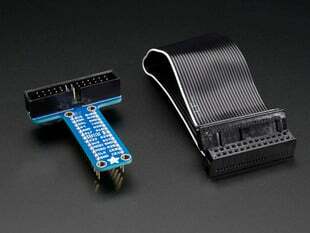 Comes with one 18mm x 13mm x 10mm piece of solder-less breadboard. 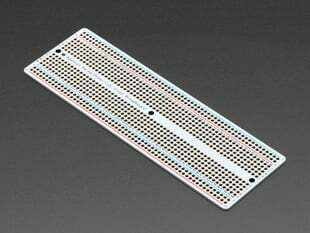 There are four white posts on the bottom for PCB positioning, but you can cut them off with diagonal cutters if you dont want them. 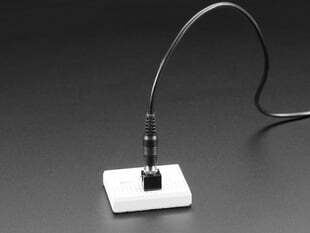 This is just a standard USB-A jack. 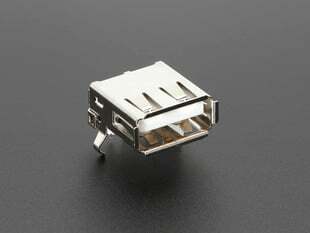 It's a sturdy metal with 4 pins in the back and 2 small mounting tabs that make it easy to use in your next USB project We use this USB-A jack for everything, really. 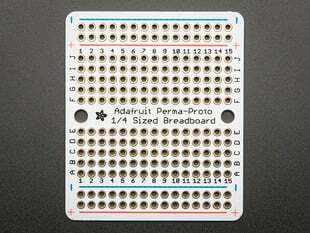 With a little effort you can bend the side mounting tabs and solder the 4 data/power pins into a Perma Proto. 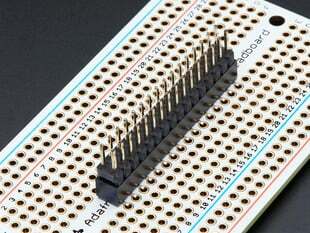 Its not good for solderless breadboards, the pins are not very long.